Now this is what sailing is all about. Sailing an International Canoe upwind from the end of the sliding seat is just a sublime experience and they are quick off the wind too! 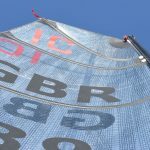 One of the great things about the IC rig is the flexibilty to work with differing Mainsail to Jib sail areas to suit the sailors individual weight and sailing style. 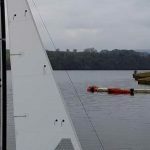 We are really pleased to be able to announce our collaboration with Dave Timson on refining the rig for his new Morrison 3 which gives us a great opportunity to work with a good reliable sailor in a state of the art boat. Compared to Richard’s slightly “larger” frame this gives us a useful range of crew weight and ability to work within. 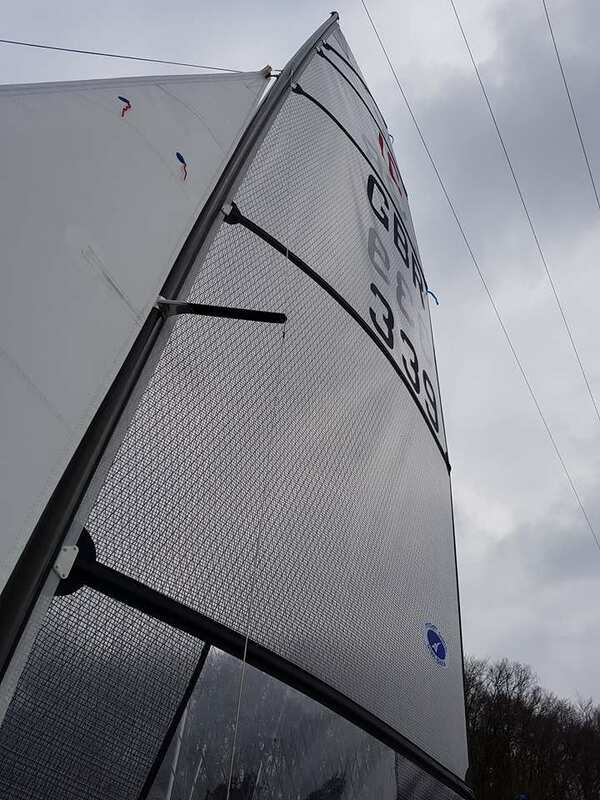 For 2019 we are really please to reveal our new membrane sails. Unlike other membranes these sails have their patches laminated into the membrane itself. 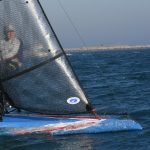 This means the fibres blend into the body of the sail without any hard spots. This produces an incredibly strong, lightweight, smooth sail which holds leech tension perfectly. 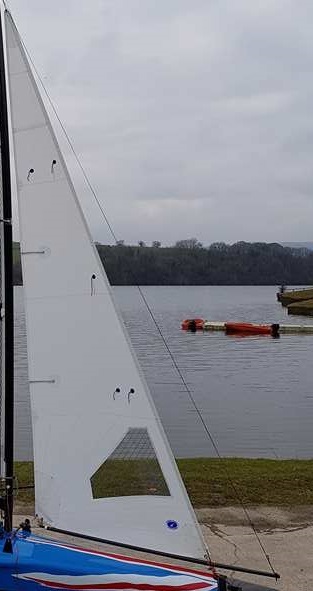 An upgrade to tapered carbon battens is available. This jib is light and if you have the optional carbon batten upgrade it is even lighter. Our membrane has been design to be light and responsive. 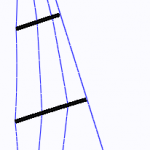 With full length battens to help smooth the sail and project all available sail area downwind. Made using Dimension Poylant FLEX this cross cut sail uses the fabrics high weft strength to its full advantage. This produces an incredibly strong, lightweight, smooth sail which holds leech tension perfectly. Available as a laminate sail in Dimension Poylant ODL 4.5. or a 165 square dacron version. 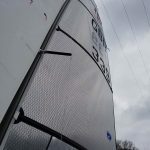 This sail features the option of full length battens smooth the shape and assist with goosewinging downwind when the wind is not strong enough to make the angles pay. It also features 2 large windows for excellent visibility. This design is made from Dimension Polyant’s 165 square dacron, based on a cross cut panel layout optimised for use on Nethercott and Slurps with or without a jib boom.